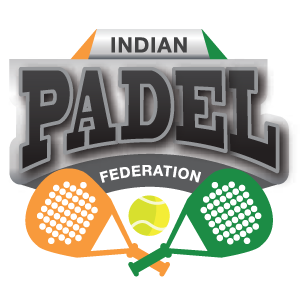 * Once the above documents have been submitted and approved, the State Padel Association will be granted a 1-Year Provisional Affiliation from IPF. On the basis of the 1-year performance review, the Provisional Affiliation will be extended. However, in the event that the State Padel Association fails to comply with the IPF guidelines, their Provisional Affiliation may be suspended and/or cancelled.